If you’re ready to experience the benefits of RADIESSE® for yourself, contact VIP aesthetics. 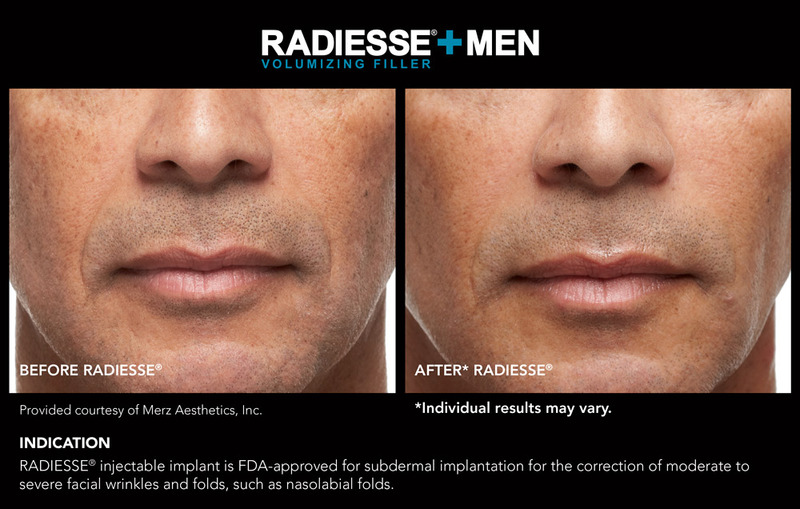 RADIESSE® treatments are a quick in-office procedure at VIP aesthetics in Ft Lauderdale. In fact, your comfort can be significantly improved during the procedure because RADIESSE® is FDA approved to mix with Lidocaine, a local anesthetic. 4 Treatments are usually completed in about 30 minutes. Because little to no downtime is required, it’s likely you’ll be free to return to your regular daily routine right afterwards. And because the results are immediate, you can leave the office looking more refreshed.